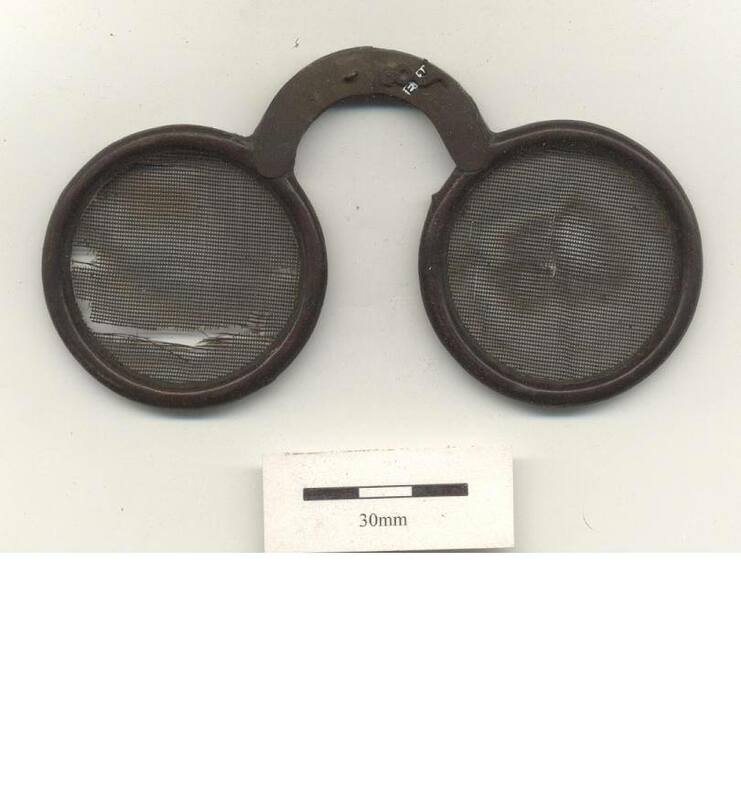 These sunglasses are around 200 years old and have wooden frames with lenses made from gauze mesh. They are part of our Paget-Blake collection and came from the residence of the Red Button Mandarin, Zhenjiang sometime before 1842. The newspaper pictured below is an issue of the Peking Gazette from that year. Sunglasses have been worn for hundreds of years though only recently have become more commonplace amongst all echelons of society. In antiquity Roman Emperor Nero may have watched gladiatorial fights with emeralds that worked like mirrors. It was the Chinese who made what we would today recognize as Sunglasses from small flat panes of smoked quartz to protect their eyes from the suns glare. These were certainly used in China in the 12th century and may even be an earlier invention. Judges used them during court proceedings to hide their facial expressions.